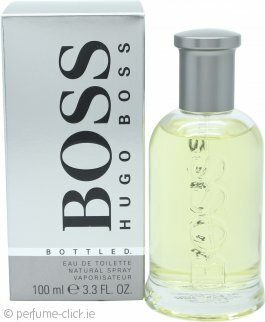 Hugo Boss Boss Bottled Eau de Toilette 100ml SprayPerfect fragrance !!! Perfect gift for a perfect man, beautiful and long-lasting fragrance. I recommend.